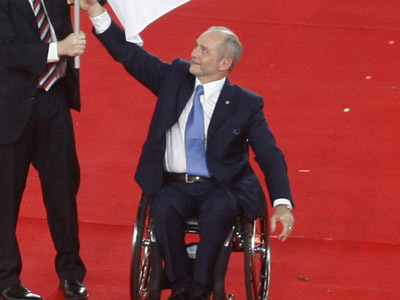 After this summer’s Olympics, the Paralympics will take place in London with record attendances predicted. There is plenty of interest in Russia, with the British embassy working hard to promote the Games in the country. 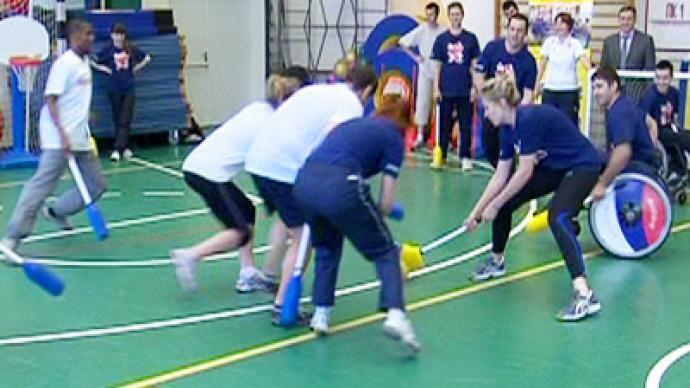 With the opening ceremony of the London Paralympic Games only a hundred days away, the British Embassy in the Russian capital staged a commemorative event in the Ronald McDonald Sports Center for kids with disabilities. It's just one of many such events organized by the UK's diplomatic mission in Russia. “We just want to make sure that we take the opportunity of being the host to the Paralympics to work closely with your [Russia’s] federation here,” says British ambassador Tim Barrow. The Paralympic movement in Russia has come a long way from the days when people with disabilities were practically shunned by society in Soviet times. Now they are viewed as top athletes in their own right with some among the favorites to clinch podium places in London. 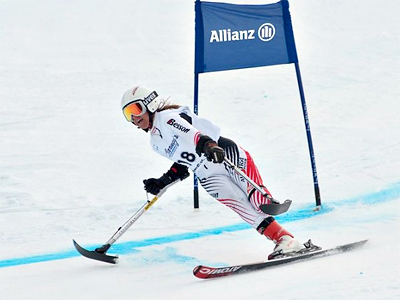 While the Russians are largely unrivaled in the winter Games, other nations are on top in summer Paralympic sports. “The competition in summer sports is very strong because there are three times more participants there and unfortunately, for various reasons, Russia is not represented in some of the events,” says Lydia Abramova, President of the Russian Blind Sports Federation. “China will be one of the favorites in London because of their strong government program, and of course the hosts, who will turn out in huge numbers. But we will do our best,” she adds. The upcoming sporting extravaganza promises to be one of the best attended in history as according to British media, over one million tickets have already been sold. That's certainly something to live up to, come the Russian winter Paralympics in Sochi in a couple of years.